If you have a kindle book want to promote your link over 5 million ebook lovers,this is a perfect gig for you.I will share your ebook at different ebook related groups having a lot of members who are very fan to various kindle ebook.Most of the people and members are willing to buy different types of ebook.I will post your kindle link at those ebook groups,so that a lot of people can directly see it. 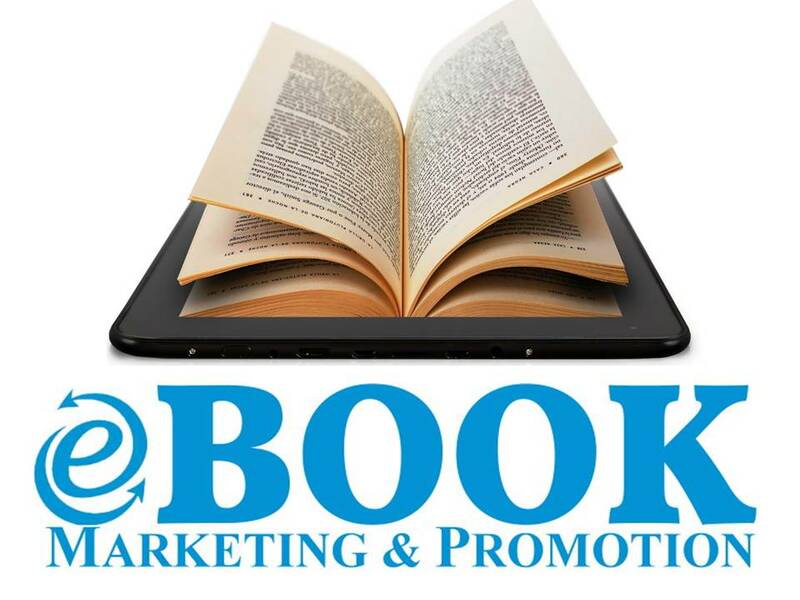 promote your ebook over 5 million kindle ebook lovers is ranked 5 out of 5. Based on 53 user reviews.